I haven't forgotten that Valentine's Day is quickly approaching. 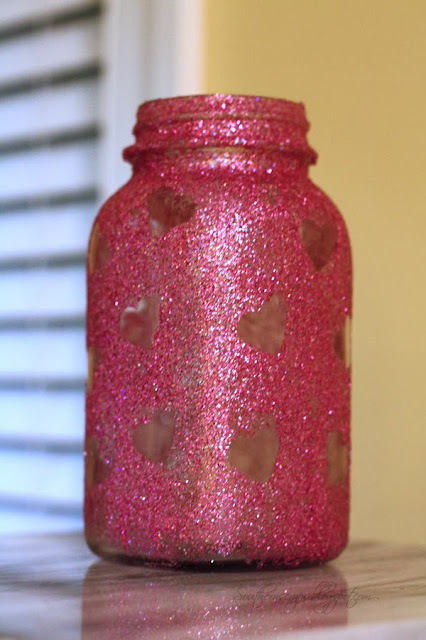 I just haven't had time to do much crafting or decorating for it yet because I've been getting ready for a bigger love celebration- my parents' 50th wedding anniversary. 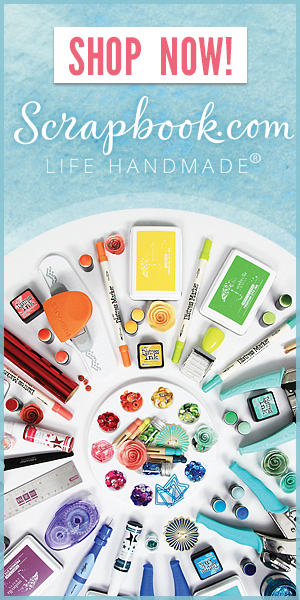 I promise to share details and projects from the reception next week. 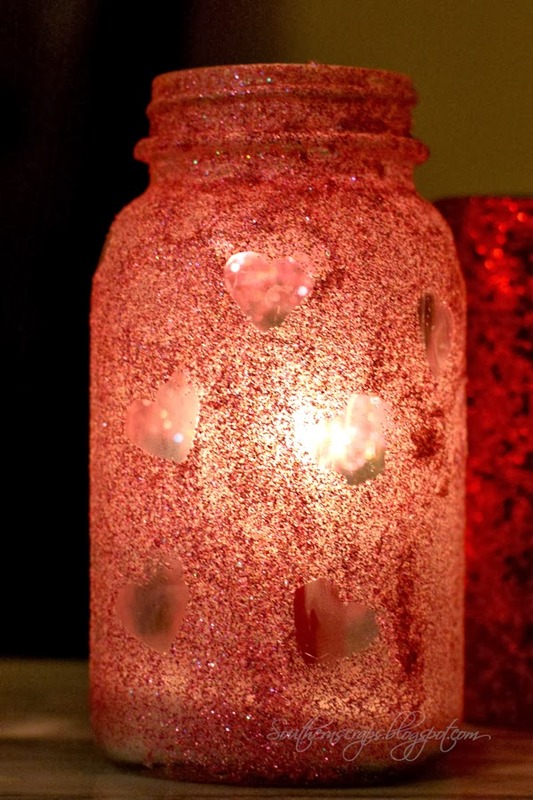 I did manage to squeeze in a few minutes to make this heart glitter jar. I'm sure you've seen other versions around the web with paint or glitter. 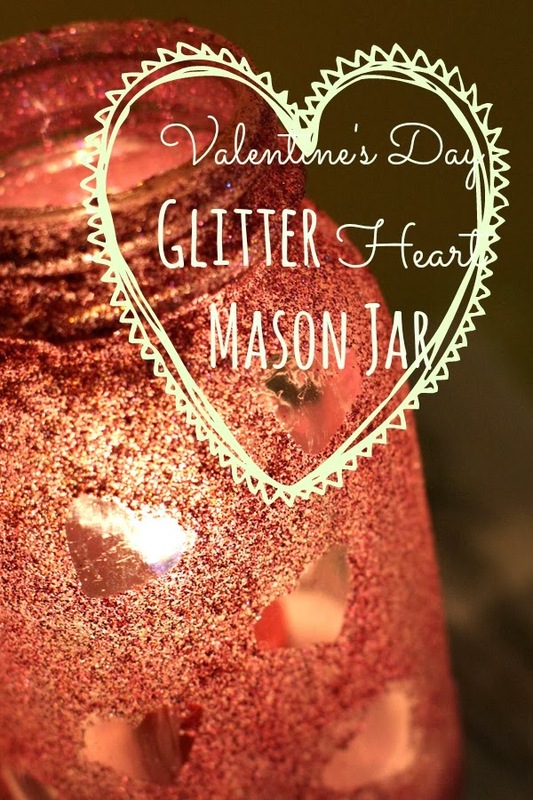 I had an old mason jar that has some sort of film on it that I can't get off so I though it would be better suited covered in glitter. 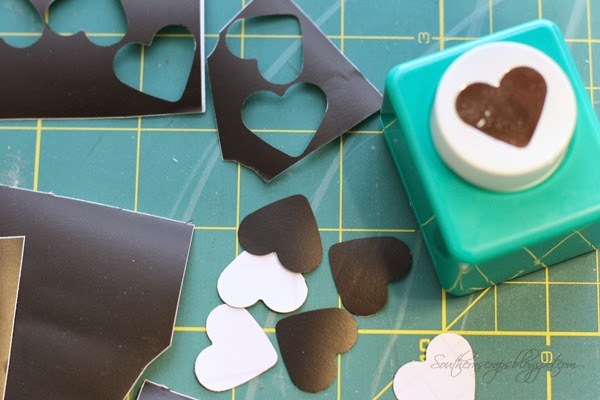 I decided to add a few heart "cutouts" to it for Valentine's day. I grabbed my heart punch and some left over vinyl. 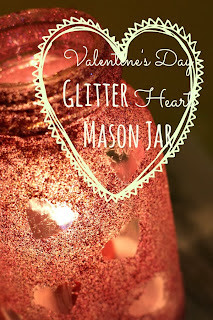 I covered the jar with Mod Podge and then glitter. When it set for a bit, I applied another coat of Mod Podge over the glitter. Before it completely dried I peeled away the hearts. 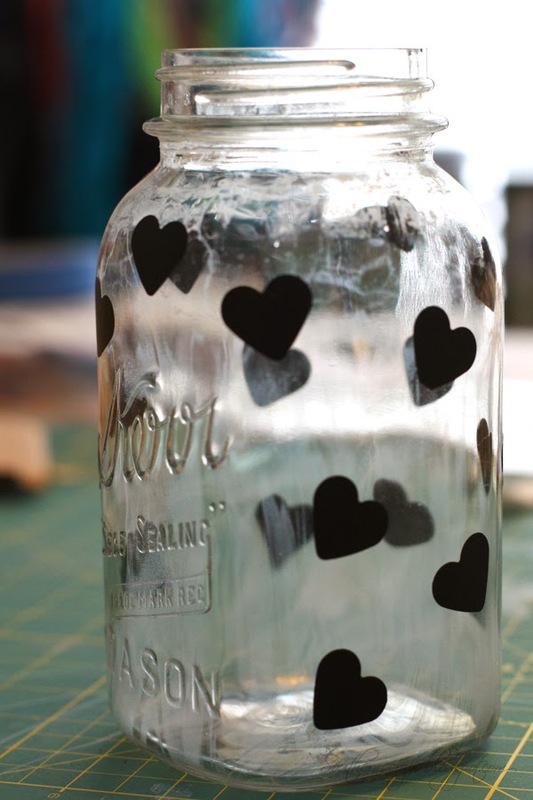 Now I've got a pretty shiny jar! Even prettier with candlelight coming through. So cute, and any one could do it!